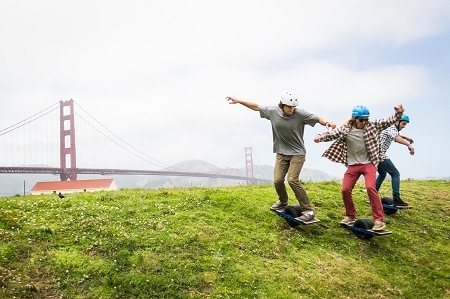 Onewheel is now in full production and shipping from the factory in San Jose, California. 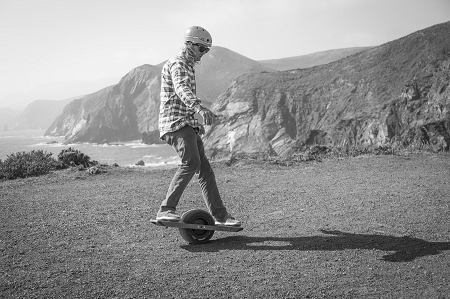 We're very excited to be the Onewheel dealer for Boulder/Longmont Colorado. If your local give us a call to test one out, we love to see peoples excitement the first time they ride!!! 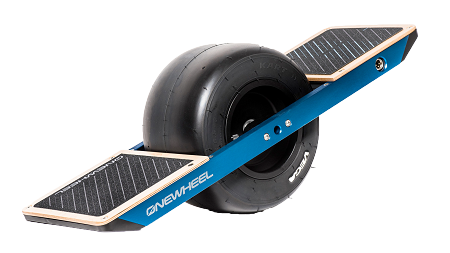 You can see, because of the large center wheel The Onewheel can be ridden almost anywhere, street, grass, dirt, gravel, soft and hard sand, over small cracks roots and rocks.. The options are pretty much endless!! 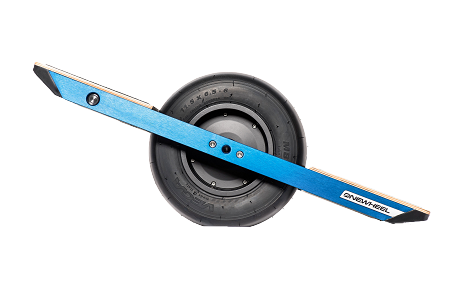 Here's another video showing some of The Onewheels versatility..
Our Opinion: The Onwheel is by far one of the coolest things we have ever been on or offered in our store. The floating and carving feeling you get when riding just cant be compared to anything else out there. Aside from having fun, it makes getting to where you going an adventure.. We ride ours everywhere, airplane terminals, hotels, malls, parks, mountains, to class, to the store... We pretty much ride them anywhere we physically can. 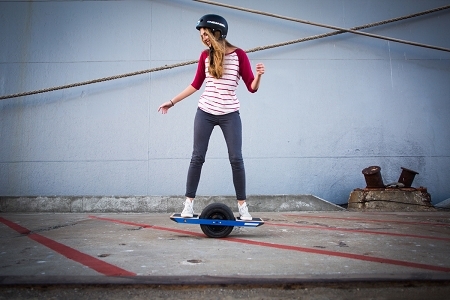 Give is a call to talk about getting your onewheel!! (800) 320-9463. I have had a onewheel since Nov of last year, I have been riding it latley because of the mild weather and i can so, it is the most fun I have outside of kiting. It is like surfing on pavement. I also ride it on sigletrack and variable terrain. It has a distance of around 6 miles, and charges in 20 min with the provided charge. It is worth every penny of the $1500 i paid. I also waited 3 months for this, and I know they are now avaialbe same day shipping. Get yours now, you will not regret it.